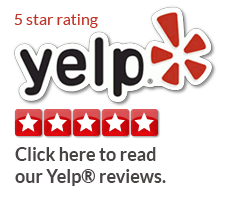 Dentist Redwood City | Elizabeth Dinh, D.M.D. 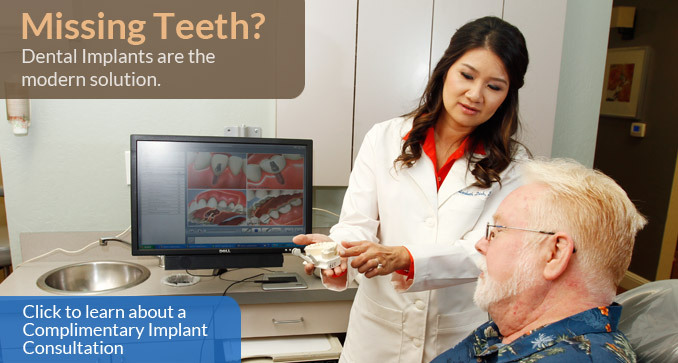 Dr. Dinh takes the time to answer patients’ questions about procedures. 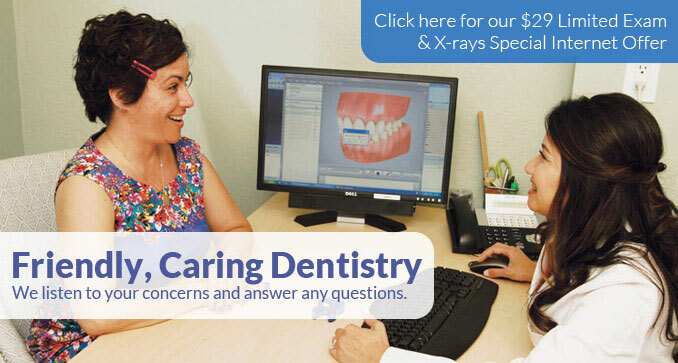 Dr. Dinh is dedicated to providing each patient with excellent dental services. She offers a full range of treatments, such as cosmetic smile makeovers, full-mouth reconstruction, dental implants for missing teeth, root canal therapy, teeth whitening, Invisalign® teeth straightening and more. Dr. Dinh spends time getting to know each of her patients because she personalizes treatment based on their specific needs. 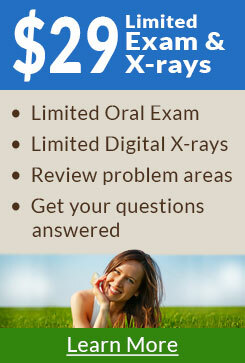 She and her friendly staff are easy to communicate with and can answer your questions. Before starting treatment, Dr. Dinh will address all of your concerns related to the possible course of action and give you the best idea of what to expect. 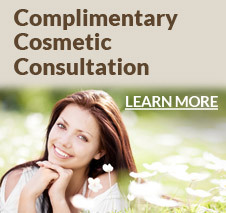 Your comfort remains her foremost priority and she always makes sure that you are ready to proceed with a procedure. 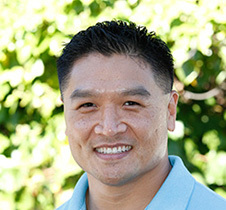 Dr. Dinh works with you to create a customized treatment plan that can improve all aspects of your smile. 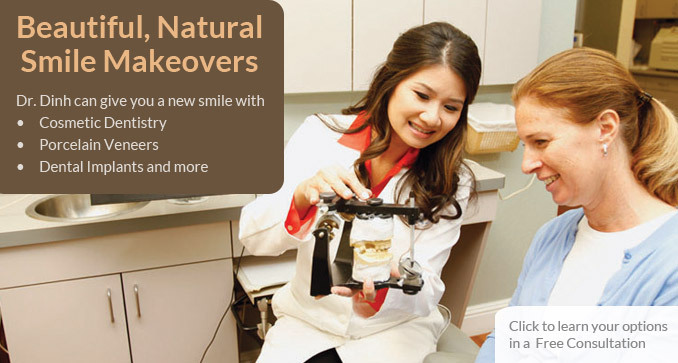 She has an artistic eye for creating aesthetically pleasing smiles that restore natural looks and function. She handles all the necessary procedures for you and make sure that everything is done efficiently and correctly. 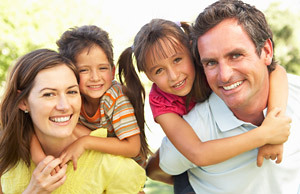 Dr. Dinh can take care of you and your family’s dental treatment procedures, from dental bonding to full-mouth restoration. She has the knowledge and experience needed to give you excellent results. 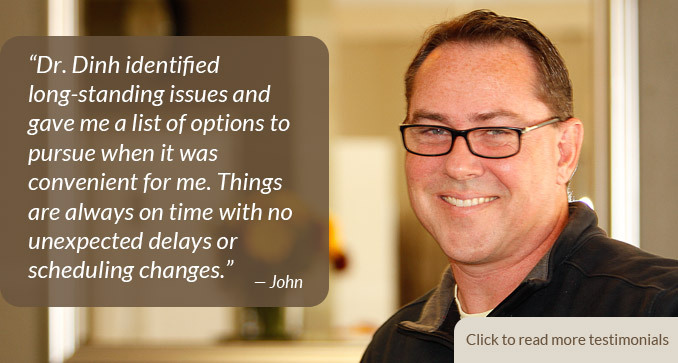 To make an appointment, call (650) 368-9444 or click here to request an appointment online. ©2014–2019 Gilleard Marketing, a California corporation. All rights reserved. Custom photographs and custom copy ©2014–2019 Gilleard Marketing.